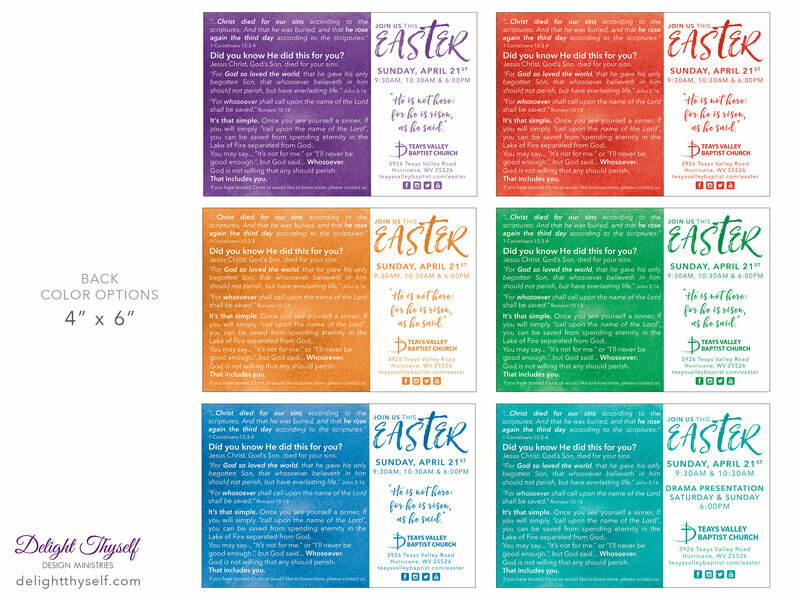 Easter is one of the easiest times of the year to spread the Gospel! 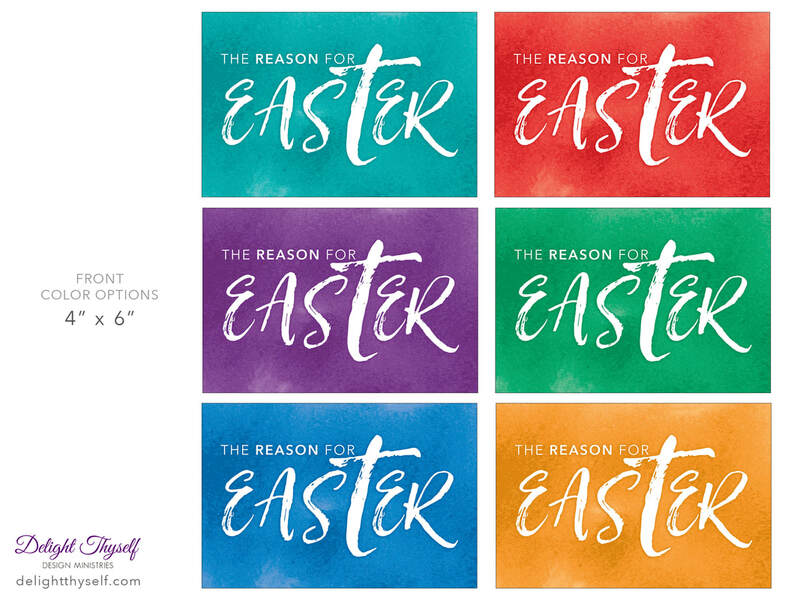 Jesus is the Reason for the season, so why not take that opportunity to share the Good News! 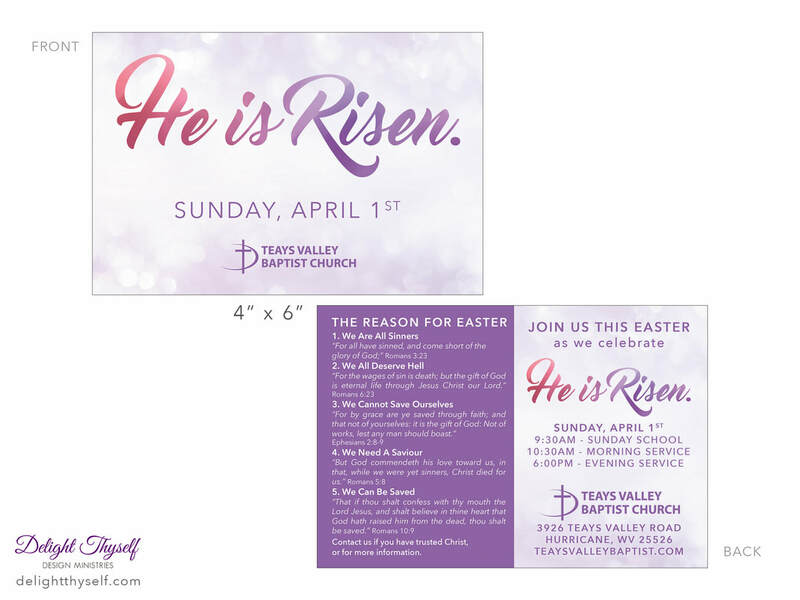 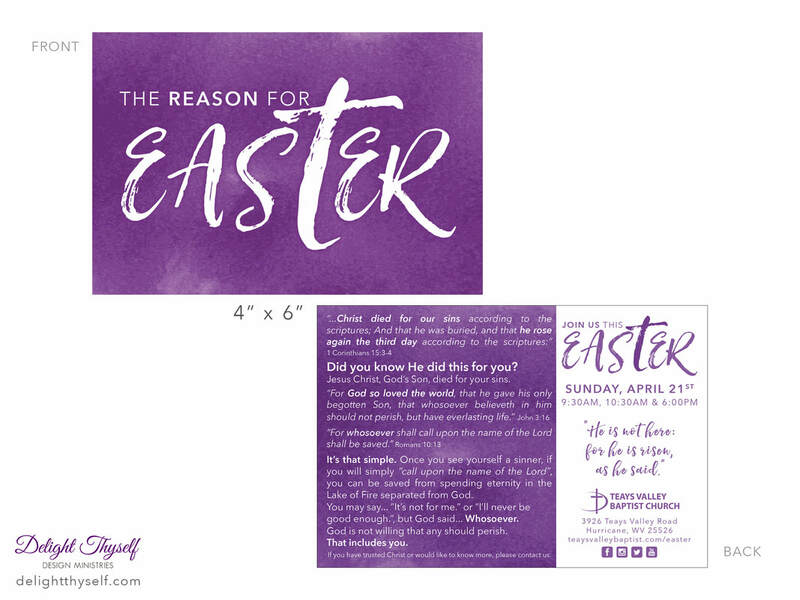 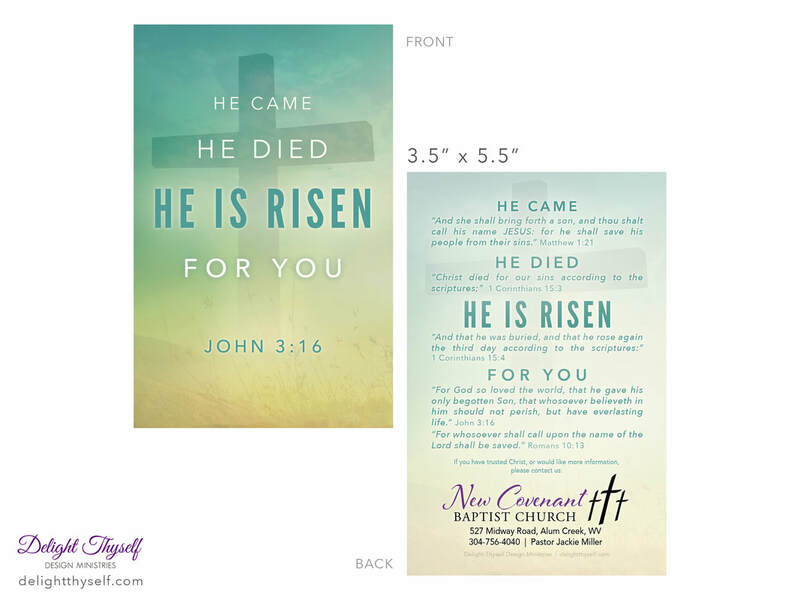 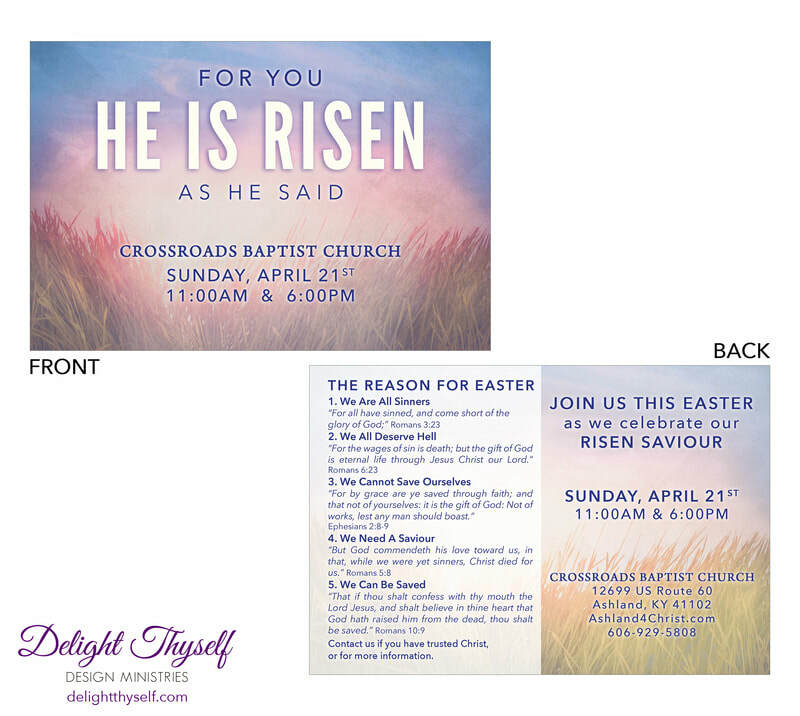 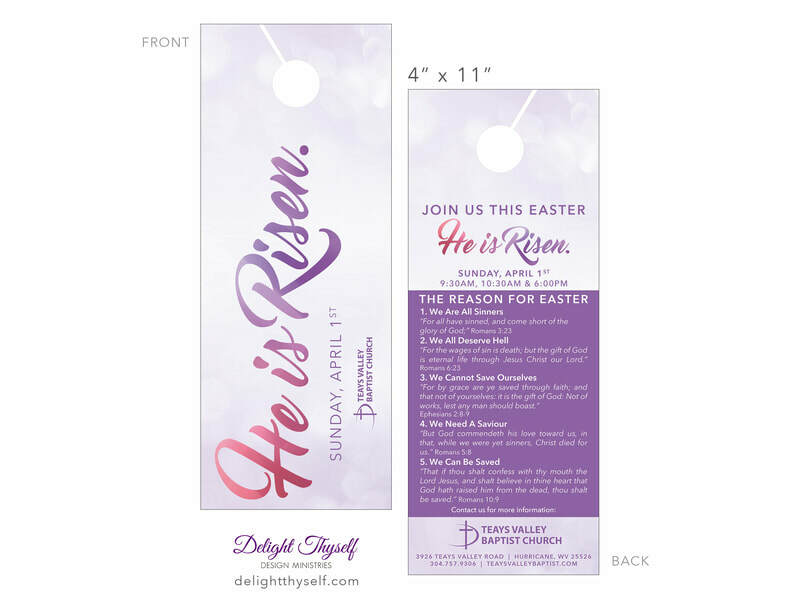 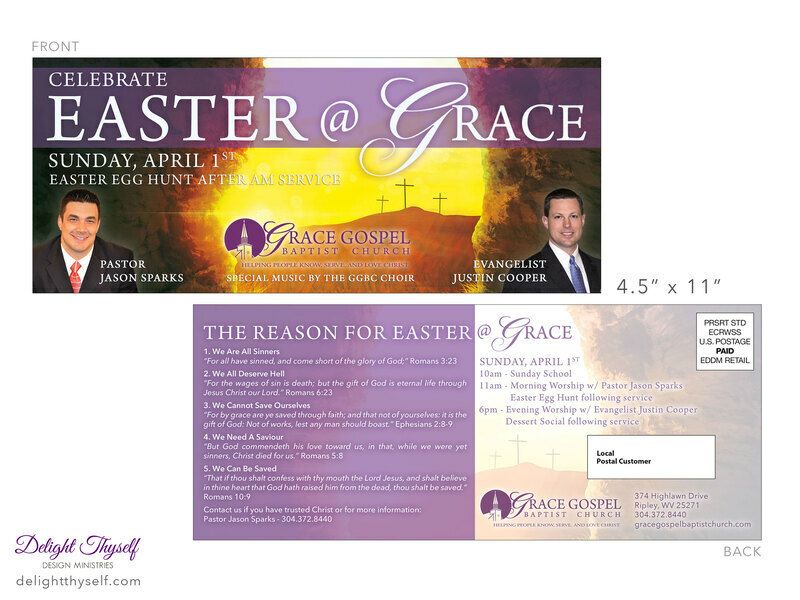 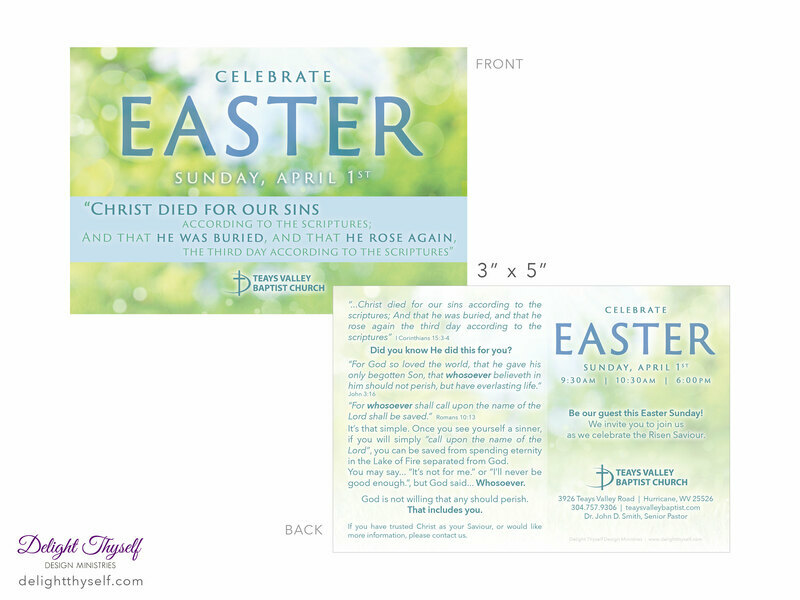 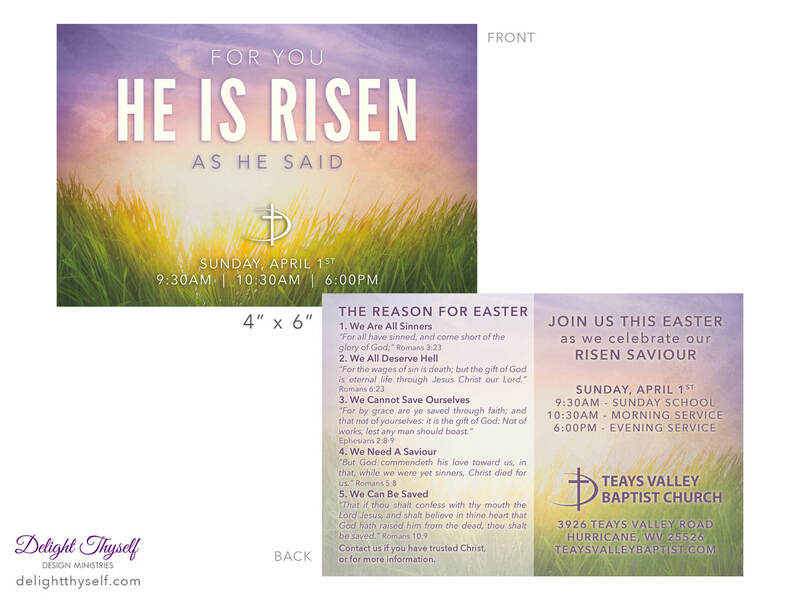 We have a few different options of predesigned Easter outreach materials that can feature your ministry's logo and contact information.